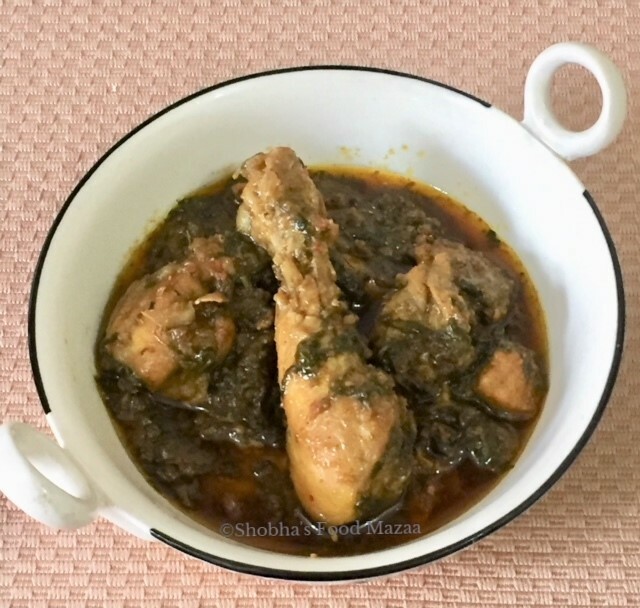 Try out this delicious recipe of chicken cooked with spinach. 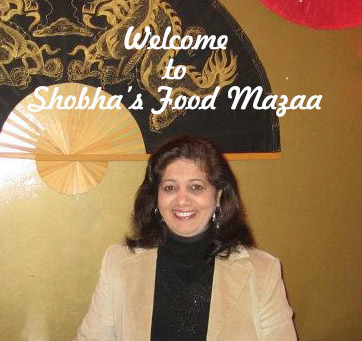 It is a flavourful curry loaded with nutrition. Sometimes kids are picky and avoid eating greens. They will surely relish this one. 1. Wash the chicken and set it aside. Heat oil in a pan and add the whole spices mentioned in the list. When they give out an aroma tip in the sliced onions and saute. 2. Next add the ginger garlic paste, tomato and green chillies. Stir fry. 3.Add the spinach and salt. Saute a little to mix everything. 4. Add the chicken pieces and the spice powders. Saute for 2 minutes. Simmer to cook on low flame. Sprinkle a little water if needed. Nice way to add greens to kids diet.. Thanks for liking the dish and complimenting on my blog.. I will surely drop by ay yours too. That looks like a delicious and flavorful dish. Adding spinach makes it so much more healthy and nutritious. es Pavani.. definitely a healthy addition. The chicken curry sounds so flavorful ! Loved the way of incorporating greens in the diet ! Thats a lipsmacking palak murgh, i would like to enjoy this dish with some rotis.. Delicious curry. Sure Priya.. do amke and enjoy. Spinach chicken sounds delicious and flavourful. Loved the use of chopped spinach in the curry. Superb share. 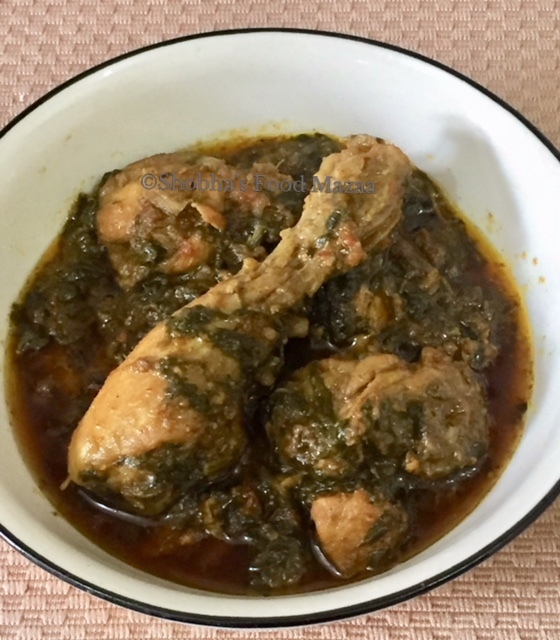 Palak murgh is one dish that my daughter prepares often and everyone loves it. A great way to add greens to anyone's diet. That's nice.. I like adding few leaves to all the curries when I have it. Love the quick and delicious recipe. Chicken looks so tender and yum! Thanks Freda.. yes it is easy to make and healthy too. Addition of spinach and lots of spices will be the best part in this dish. Yes Uma.. they really enhance the taste of any dish. Healthy and delicious curry to serve with Roti and Roti. This will be a delightful food for non vegetarians. It does look tasty. It's a smart recipe to sneak in some greens and the kiddos will still enjoy the dish. I always love palak chicken, yours look so good. Must be a great recipe for non vegetarian. With spinach it will be really wonderful. Spinach is versatile green that blends so well with any other ingredients. True Jagruti. and so healthy too.